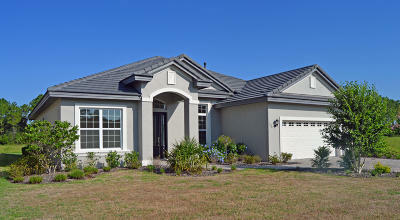 Learn more about Juliette Falls homes for sale, located in Dunnellon, Florida. Julliette Falls subdivision is a luxury golf community, Julliette is a subdivision luxury custom homes, the floor plans size starts at 2,000 to 5,000 sq ft. Juliette golf course is an award winning course on 7,200 yards, beautiful club house with large TV screen with a large pool. Julliette, is a few miles from Rainbow Springs State Park, HOA includes: DirecTV 80 channels, Internet, Guard Gate and Common Area. Living the Juliette Falls experience is a must have, surrounding by Silver Springs, Rainbow River and The Gulf of Mexico which is 30 minutes away. Living in Juliette Falls community you will be close in horse country and loving rolling hills. If you did not find what you are looking for you can search for more Local Realty Service. If you are looking for more properties in other subdivisons in Dunnellon, Fl click here. You can do a search for other properties in counties throughout OcalaFlorida on LSR.